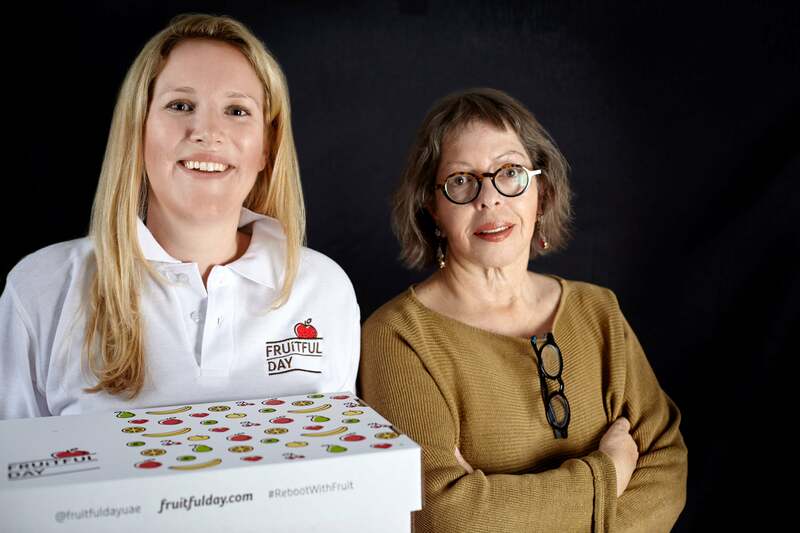 Whether at home or at work, a lack of variety in dietary choices can lead to unhealthy eating habits- and Fruitful Day wants to keep you healthy with an assortment of fruit choices delivered to you every month. 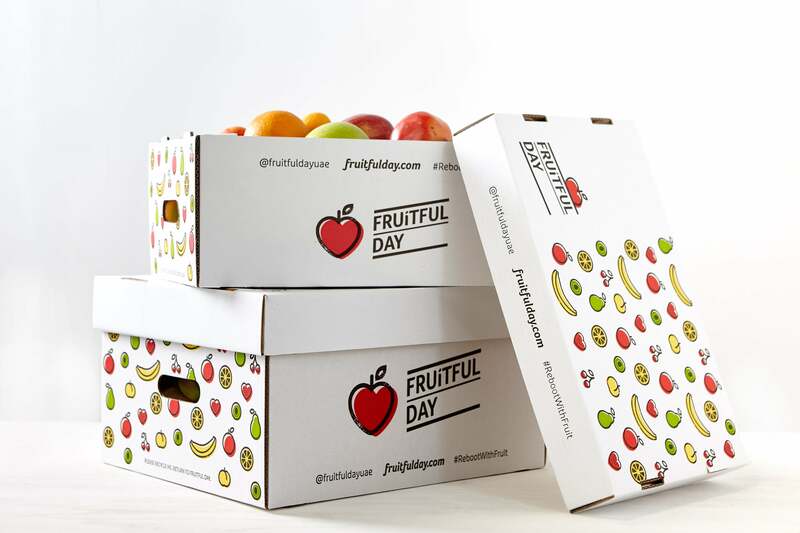 Operating as a subscription service, Fruitful Day was started by four ­co-founders: Marie-Christine Luijckx as Managing Partner, Yael Mejia as Chief Fruit Officer (CFO), together with partners Lyla Rawi and Lindsey Fournie. With backgrounds in business, finance, consultancy, real estate and management, all share a common passion in health, nutrition and wellbeing. Luijckx asserts that they can lessen the time in researching fruit, sourcing and selecting fruit in the region and in season, actually going out to buy the produce, and hey, even wash and prepare the fruits for consumption upon delivery. She adds that in doing so, workplaces assist in the small choices towards an employee’s healthy lifestyle, and demonstrates companies’ concern for employees’ lives, leading to significant returns in staff engagement, productivity, boosted morale, and higher satisfaction. She also points out the nature of fruits only available in certain season, and with that, there’s a possibility that “if you’re buying fruit in the wrong season, it’s coming straight out of a cold room where it could have been stored for up to 10 months,” with some fruits only seemingly perfect and ripe, but can potentially just be sprayed on with products to make it look ripe. On the business front, though it’s only been operational since around the middle of last year, at the time of writing, they have “close to 100 subscribers, split roughly 50/50 between homes and corporate clients.” Bootstrapped by the founders and partners, Luijckx says the majority of the launch costs went into their warehouse in Dubai Investments Park, including a space to wash and prepare fruit, two refrigerated vans to deliver chilled fruit, and a website for customers to subscribe and pay online. As for other Fruitful Day partners, Luijckx mentions Bio-D, an Emirati-owned company and distributor of biodegradable and non-toxic disposables, as well as a partnership that’s in process of being cemented with GuavaPass, a members-only app to have access to a community of health and fitness studios in the city and worldwide. The founders also found a network of SMEs to support them, along with businesses led by women too. The startup is currently working on a Ramadan box, to encourage healthy eating habits during the month. As for future plans, their agenda includes sponsoring health and fitness-centered events to reach potential customers for the startup’s home delivery service, while on the B2B side, on their list is partnering with companies focused on corporate wellness. 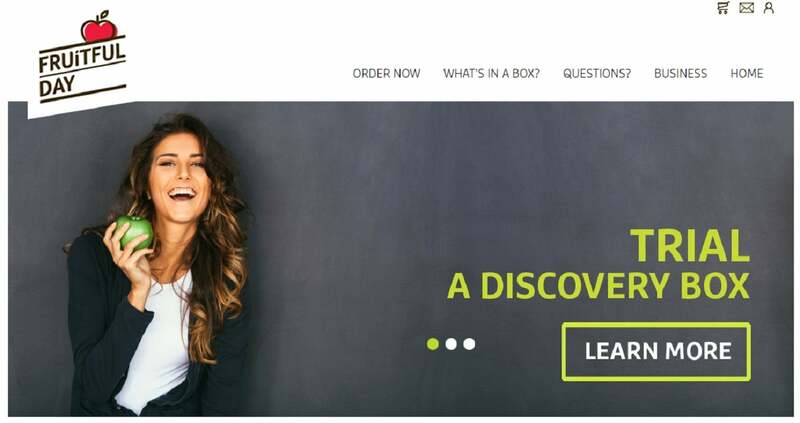 "Customers can start by specifying whether the box order is for a home or a business, followed by selecting one of the two box types between “Staples” or “Discovery,” and two sizes of each, a small box fit for 25 servings and a large box suitable for 50 servings, with options starting from AED95 per delivery. There is no delivery charge or subscription fee and orders are available on a daily, weekly, bi-weekly or monthly basis, with subscribers free to cancel anytime within three business days’ notice."